While crypto-assets currently pose little overall risk to the global economy, they do raise broader policy issues which need to be addressed, the Financial Stability Board says in a new report. The Financial Stability Board is an international board coordinating the work of national financial authorities and international standard-setting bodies in order to develop and promote effective financial policies. The report outlines four primary risks, with the first being limited liquidity. Because a small number of market participants have a high concentration of assets, it hurts the market’s ability to handle large trading volumes. While a strong network of regulated platforms, brokers and dealers can increase market liquidity by connecting participants, most platforms are not registered, and many have experienced hacks and other disruptions which have limited communication between buyers and sellers. Many crypto-asset advocates say developing markets will increase liquidity by adding products that increase participation and breadth, but the FSB doesn’t buy it, citing low trading volumes for US bitcoin-based futures. That is a misguided perception Panxora CEO Gavin Smith said. “Using the Bitcoin futures market as a representation of liquidity would be the same as using foreign exchange futures to represent the cash market, both represent a fraction of their respective markets. Volatility is a second concern, the FSB said. As many crypto-assets are not backed by any contractual claim that limits their value to speculation. As of Oct. 4, the price volatility of the two top crypto-assets by market cap was between six and 13 times higher than that of the euro, gold and the S&P 500 US equities index. Rapidly changing conditions are hallmarks of new technologies and asset types. Look to tech stocks through 2000, commodities in the 1970s and cannabis stocks since 2016, Mr. Smith said. The FSB also worries about leveraged investors, who have less ability to absorb losses and a greater chance of seeing any losses spread to other entities. The fourth issue is the novelty of distributed ledger technology which “may be subject to technological errors and limitations”. Concerns include the sustainability of energy consumptive mining systems, the concentration of mined assets amongst a small group, limited bandwidth impacting a network’s ability to handle large transaction flows, and technological limitations due to decentralization’s inherent nature. 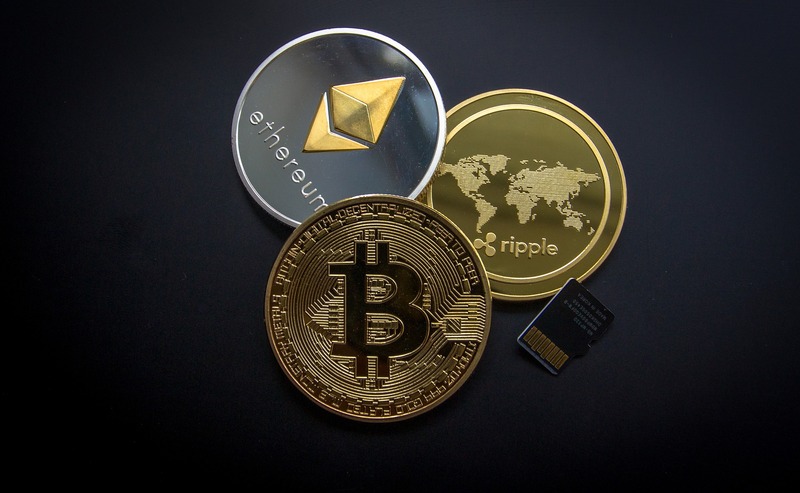 Because of those issues crypto-assets lack the key attributes of sovereign currencies and do not serve as a common means of payment, stable core of value or a mainstream unit of account, the FSB said. Should usage patterns continue to evolve financial stability could be impacted by eroding confidence in financial institutions and regulators, directly or indirectly exposing financial institutions to risk, and creating risks through use in payment and settlement and from market capitalization and wealth effects. The FSB is monitoring publicly available data for any changes. When crypto-assets are not backed by accountable entities, they cannot be held responsible for any regulatory breaches. The act of enforcement becomes more difficult as the international nature of crypto-assets requires international coordination. This places regulators in a bind should usage rates increase, the FSB said, as any regulatory response deemed inadequate by the public could damage an agency’s credibility. The converse is also risky – an overly harsh response can kill innovation. Several agencies are taking steps to address some of these issues. The International Organization of Securities Commissions has established consultation and support networks so members can discuss investor protections related to ICOs. It is also looking at crypto-asset platforms. The Basel Committee for Banking Supervision is studying banks’ direct and indirect exposure to crypto-assets and the Financial Action Task Force is looking at consistent safeguards to protect against money laundering and related terrorist financing risks while encouraging safe uses. The fact regulators are looking closely at ICOs is a positive step, Cryptology chief marketing officer Herbert Sim said. But in order for regulation to be truly effective, there has to be some international consistency, NEX Markets head of order driven markets Alexis Atkinson said. “The challenge is that, as things stand, there is no agreed regulatory consensus as to how the landscape develops from here. This will have a significant bearing on the market structure and platforms that upon which crypto-assets are traded. The FSB is concerned about leveraged investors. Is there actual evidence that crypto investors are more leveraged than investors in other asset classes? Won’t safeguards and more liquidity attract institutions which will reduce leverage rates? Tax evasion, money laundering and terrorist activity. – I have been told those concerns are overblown and are little more than scare tactics. How is the industry policing these concerns?